Photo credit: FAR Ltd. Born in Perth in Western Australia, Cath was a high achiever from a young age – as well as being Head Girl at her school, she represented Western Australia in netball and Australia in volleyball and beach volleyball. But although she was good at maths and physics, she could not work out what she wanted to do until she was inspired by a school careers talk. “A lady came and told us all about her life in geophysics. I was bowled over – here was an older woman travelling the world having a great time doing something that many people considered a ‘man’s job’; it sounded amazing. I’ve never known her name, but I have always felt so grateful to her for inspiring me to study geophysics.” Cath went to Curtin University in Perth, graduating in 1985, when the oil industry was in the doldrums, and the Australian resource industry also in a bad state, so there were not many jobs around. “I considered doing a Masters, but I really wanted to get into the world of work, so I joined EPS, a small company which specialised in developing software to interpret airborne geophysical data and integrate it with other data,” she explains. “EPS was bought by Western Geophysical in 1990, and I moved to Houston to assist in integrating this software with other products. It was such fun – Houston was a great place to be young and single! In the early 1990s BP was selling off its in-house technologies, which presented an interesting opportunity for World Geosciences, and Cath in particular. One of the products BP had developed was an airborne-mounted laser, which fires into water and excites the molecules, making any hydrocarbons fluoresce: a good way to identify oil slicks and an excellent tool for frontier exploration. World Geosciences bought this tool from BP to integrate into its own airborne systems such as magnetometers, gravimeter and natural radiation monitors, so all the equipment could be used from a single plane. Cath and the team talk mining. “I moved to the UK in 1992 to supervise the technology transfer of this product, setting up an office and trying to build up business for the company,” Cath continues. “It got off to a flying start! We had a joint venture with Robertson Research, creating big basin-wide packages of data. We were flying huge projects, and my two-year UK project turned into ten! We expanded our projects base from northwest Europe to Africa and the Middle East, opening offices in places like Dubai and Johannesburg, and started manufacturing in Prague. It was very exciting, partly because I was involved in everything, from interpretation to selling and marketing. It was my first experience of the business side of things; I had a ball! In 2002, Cath returned to Perth with her British husband, a database engineer (“I’d done ten years in his country, I reckoned it was his turn!”), shortly before her son was born. “I’d planned on having a bit of a rest, but within weeks of arriving I was working at a variety of things, from consulting with Fugro to doing charity work and helping a friend set up a company – just because these things sounded interesting. I was also playing semi-professional volleyball and I had a young baby, so life was busy. “I was having a great time, but knew I couldn’t do it forever, and realised that what I really wanted to do was set up my own oil company, leveraging non-seismic technologies to find oil,” she continues. “Looking at the problems that big oil companies had never solved with standard exploration techniques, I felt there was a role to use these technologies to identify and pick up acreage which had been discarded, especially in Africa. A friend recommended that I go and see some investors he knew next time I was in Melbourne. A couple of weeks later I was there for a volleyball competition, so I threw a suit in my bag and went along to their office. At the time, I had been doing some work with gravity-gradiometry with BHP, using their proprietary system, but realised that this high-resolution technique had much more applicability for the oil industry. I explained this to the investors, who really liked the concept and in 2005 we started Gippsland Offshore Petroleum, with me as Managing Director, having moved to Melbourne. We soon raised (Aus)$12 million and farmed into a project in the Gippsland Basin. “However, my plan was always to look abroad for projects, and very soon we partnered with another company considering Jamaica – we ended up getting all the blocks. We had an agreement to use BHP’s gravity-gradiometry technology, which we employed primarily to look at structure and also to investigate beneath carbonates and other geological features which mask conventional seismic. The data from Jamaica proved to be of excellent quality, especially when combined with standard 2D seismic and it looked very promising, but unfortunately this coincided with the global financial crisis of 2007. We couldn’t find a partner, so we had to hand it back at the end of the lease. “We had also picked up a project in France, and had acreage in Gippsland and the North West Shelf in Australia, and one block in Kenya; Africa was the area which I thought had most applicability for this technology and where I had originally wanted to explore,” she explains. 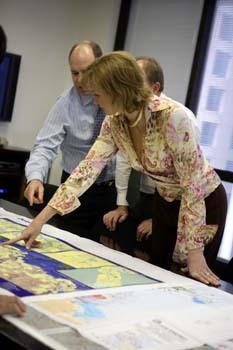 Cath and the FAR team in Senegal In 2008, Gippsland Offshore Petroleum reverted to private ownership, intending to list again at a later date. Meanwhile, Australian company FAR had bought into acreage in Senegal, Guinea Bissau and the jointly held AGC zone – but the three-man company had no geotechnical staff. The two companies decided to merge and create an Africa-focused company, centred for the moment on Senegal. 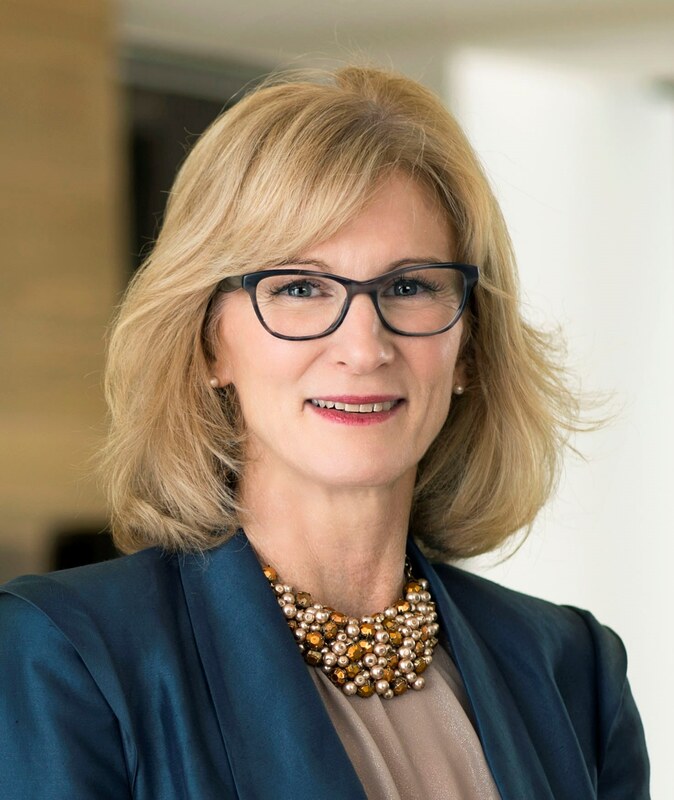 “FAR had been waiting for some time to complete the agreement of its PSC with the government of Senegal, so shortly after becoming MD of the merged company I headed off to Dakar and got it signed – and the PSC required drilling a well,” Cath says. “At the time, I wasn’t convinced it was worth pursuing, but after taking a good look at the data we realised it was really interesting. We opened a data room and very quickly got Cairn and Conoco Phillips signed up, a fantastic deal for a small company. Within a year Cairn, as operator, were drilling the first ever deepwater well off Senegal, and the first oil exploration well in the country for 40 years; it was incredibly exciting. The rest is history, really. We found a 500m oil interval in that first well, FAN-1, which told us we had a prolific working petroleum system. A couple of months later we announced the SNE discovery, which with 330 MMbo (2P) was the world’s largest oil discovery in 2014. Senegal was the first well we had drilled and it came in – amazing luck! We’re now on our 10th well and hope for first oil production in 2020 or 2021. And we’re also back to my first love, frontier exploration, looking at new deepwater plays. 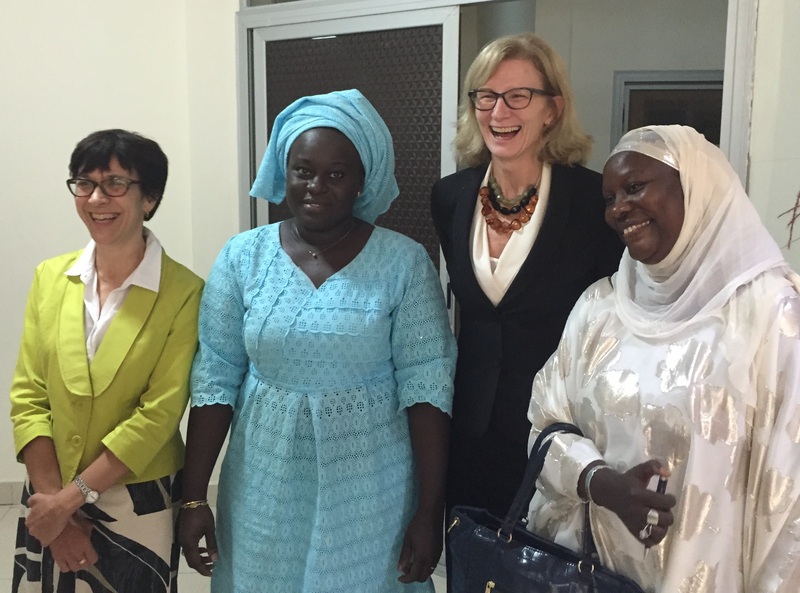 “Senegal is a gorgeous, beautiful country, with lovely people – I love working there,” Cath adds. 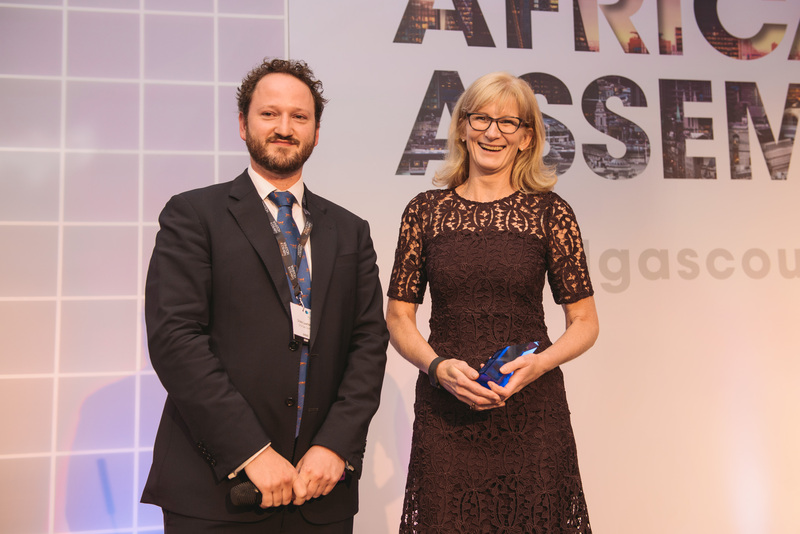 FAR’s exploration success in Senegal was recognised with the company awarded ‘Breakthrough Company of the Year’, at the Oil and Gas Council’s annual Africa Assembly in London. “My life now is very different to how it was when I started in this industry, when I was young and everything was new and I was much more ‘hands-on’,” Cath explains. “I’m at a more corporate level now, dealing with governments and investors and the challenges that come with a growing company, like shareholder value and public relations. I can’t be quite as adventurous about where I go, but I look forward to a point after FAR when I’ll be able to travel more widely. I’ve never been to South America, for example. I’d love to go there, to see it, but also for business because it’s still a frontier continent and there are lots of places to look at. New airborne technologies could open up different areas there, as well as in Africa and South East Asia. The world is not fully explored yet, and fresh concepts about play types and technologies can open up new basins all the time. When I first came to Europe in the mid ’90s, in the North Sea we were still looking at fairly shallow horst and graben type features, but with technologies like 3D seismic we started exploring deeper and discovered a whole lot of new plays. In a similar way, there are many areas which could be opened up through the use of new technologies. There is still plenty to do and a lot of innovative technology to bring to bear in our business – but there’s always a role for the intrepid person who loves going to data rooms and old map rooms to dust off and wade through old sepia records – like I do! Offshore Senegal: Sud Profond 3D Illustrates Potential. By assembling an experienced staff and coordinating affiliates, in just four years, Marcio Mello has built a service company that has no boundaries. Along with his Vice-President, Nilo Azambuja, they are ready to tackle some of the industry's toughest problems in the search for new oil and gas deposits.